All the news from Cherry Lane… and other fun stuff we feel like sharing! 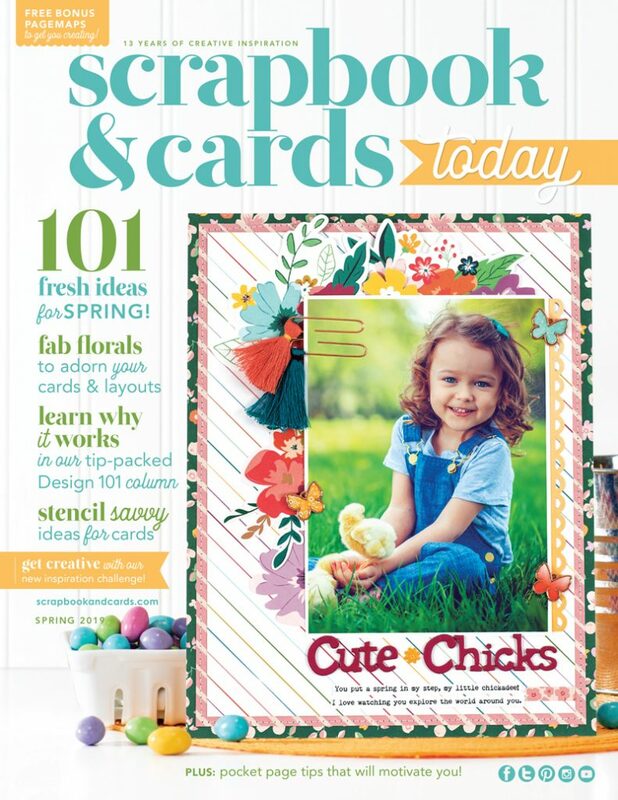 The NEW Scrapbook & Cards Today Spring Issue is HERE! This amazing Canadian magazine is FULL of ideas & inspiration and the BEST part is that you get your copy for FREE with a merchandise purchase of $40…. get in here before they’re gone! ▪ free bonus PageMaps to get you creating … and an inspiration gallery that is full of stunning projects! 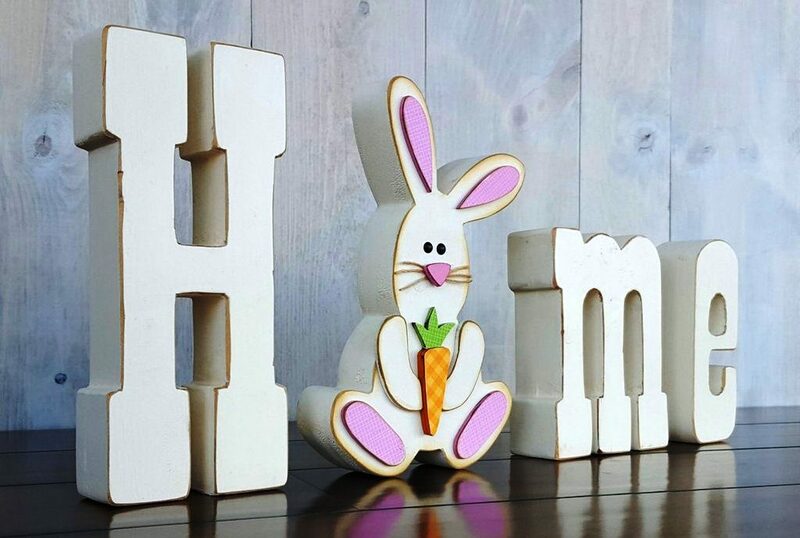 Continuing with our “Home” word series, April’s “O” is a super cute Easter Bunny! Use it as a stand-alone decoration or add it to your HOME word wood decor. 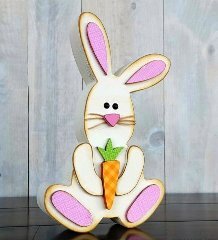 Class includes the wooden bunny, papers, paints & embellishments. Every month we will be changing out the ‘O’ and creating the next piece in the series. 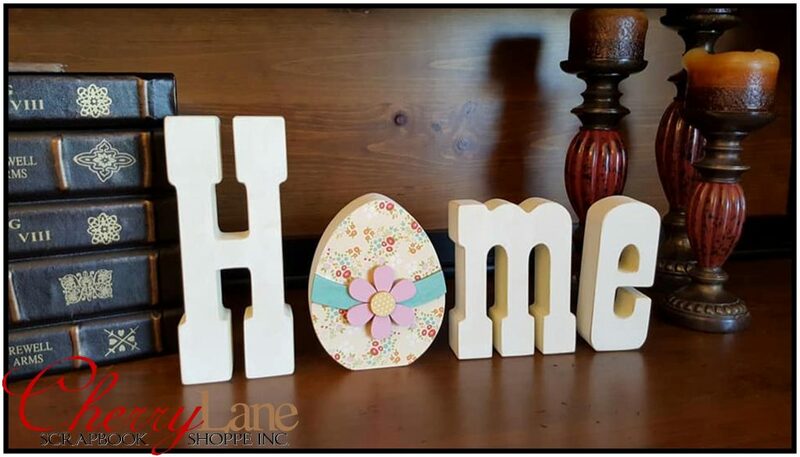 We love that there is a new “O” piece for every month & season, and that you can use the “Home” just the way it is if you’re between festivities! 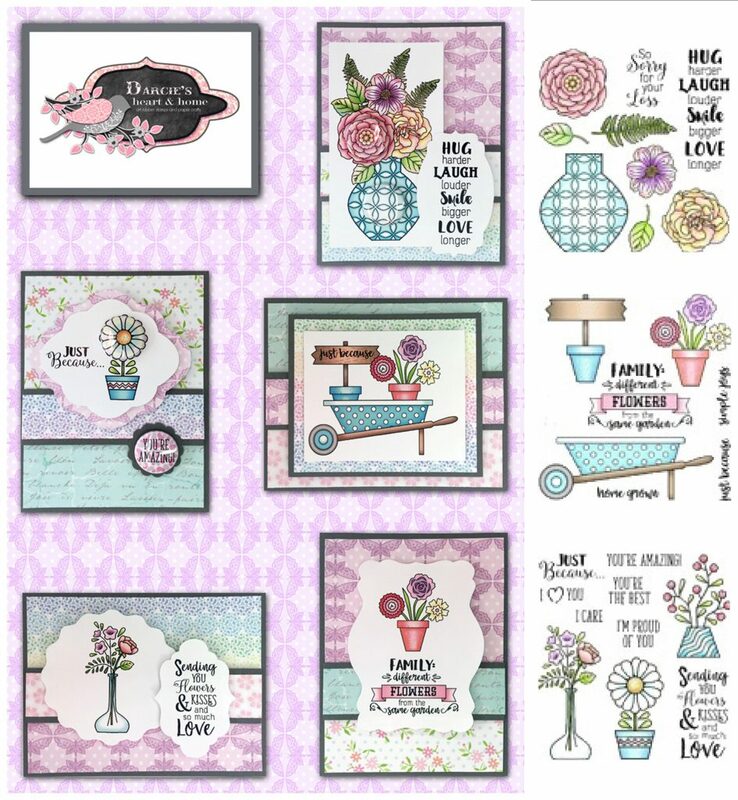 You are going to LOVE this wood barrel with it’s super CUTE interchangeable monthly toppers! You only need to create the barrel one time, and each month we’ll create the next topper so you’re ready for every season & holiday as they arrive! 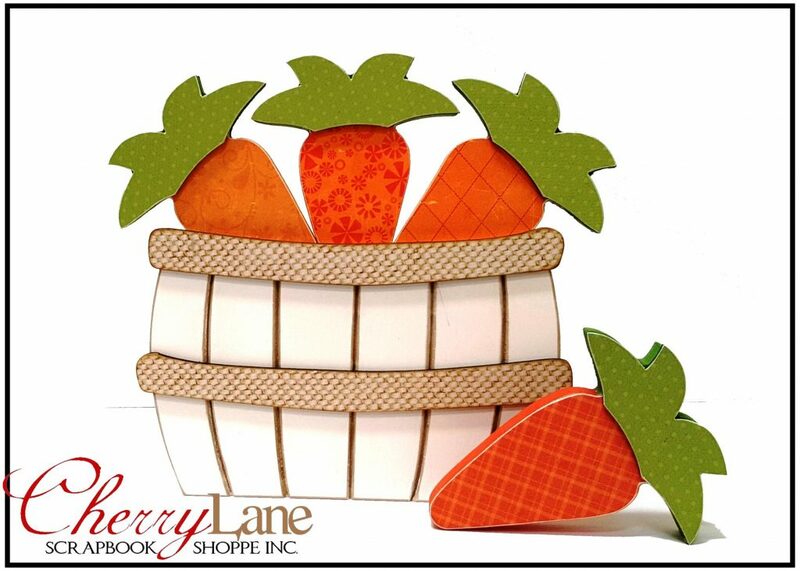 This months class is getting us ready for April with some adorable carrots to top off our barrels. We’ll be painting & papering the carrot toppers & side piece in class. Spring Sale! Get 10-50% off Your Purchase! A little something fun for Easter! Come into the shoppe, pick an egg at the register and crack it open to reveal your discount ~ win anywhere from 10% up to 50% off your entire* purchase of $25 or more! EVERY egg is a winner! 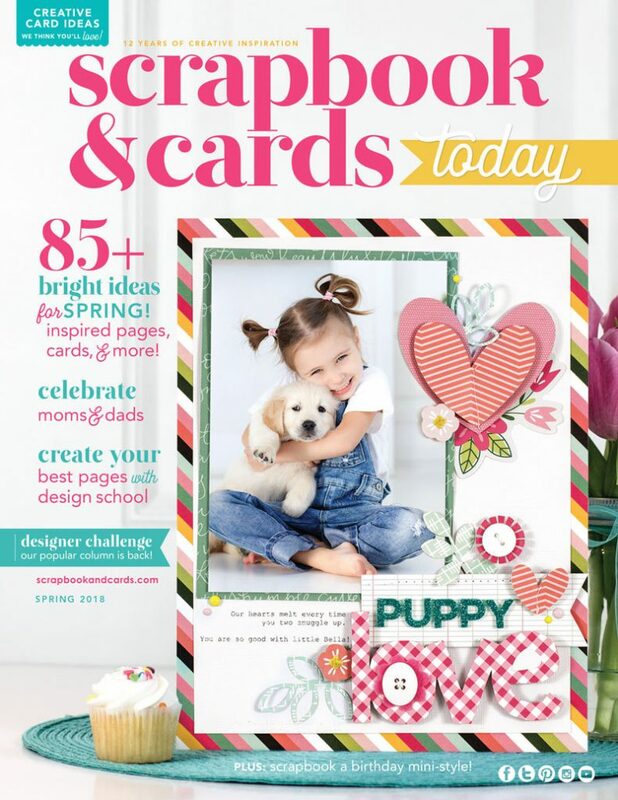 The NEW Scrapbook & Cards Today Spring Issue is HERE! This amazing Canadian magazine is FULL of ideas & inspiration and the BEST part is that you get your copy for FREE with a merchandise purchase of $30…. get in here before they’re gone! plus scrapbook a birthday mini-style! 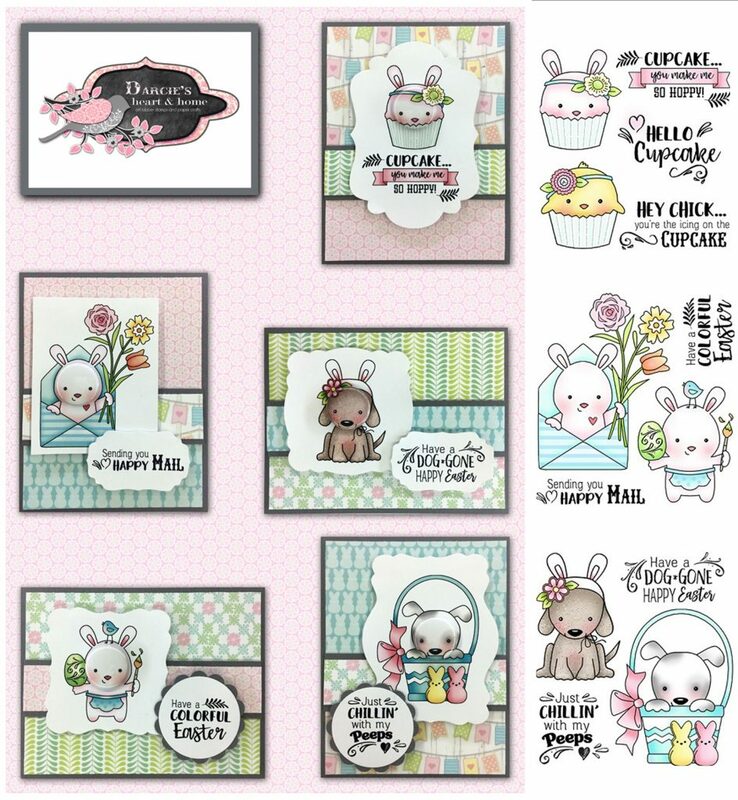 We have a NEW Cherry Lane Catch Up Kit to share with you! Give us a call ASAP if you want one! So what exactly IS a “Cherry Lane Catch Up Kit”? This is a pre-planned and pre-cut page… EVERYTHING is ready for you. These kits are intended to save you time & money and help you get caught up! You just pick up your kit, follow the photo provided, add your adhesives and photos, and voila! Another page done! 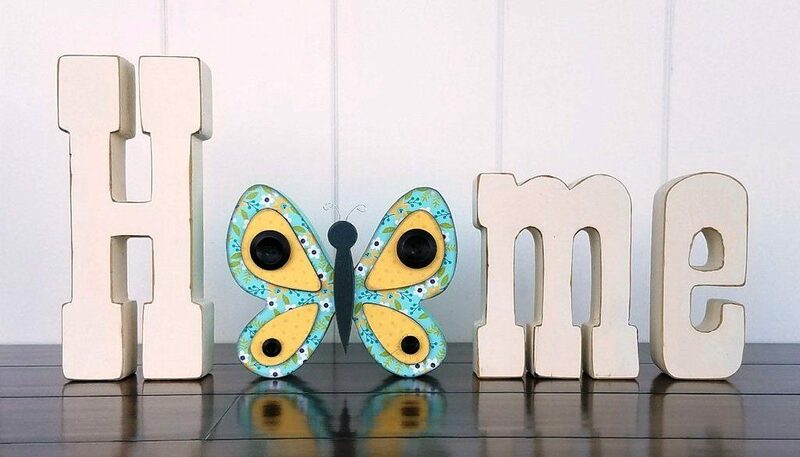 Continuing with our “Home” word series, May’s “O” is a super cute butterfly! It can be used as a stand-alone decoration or you can add it to your HOME word wood decor. Class includes the wooden butterfly, papers, paints & embellishments. Every month we will be changing out the ‘O’ and creating the next piece in the series. We are super excited about this class and love that there is a new “O” piece for every month & season, and that you can use the “Home” just the way it is if you’re between festivities! You will LOVE this project series! 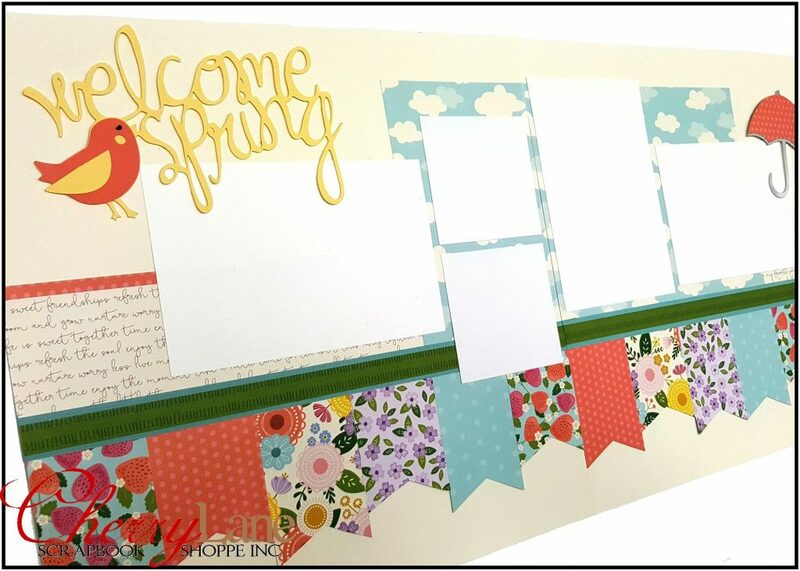 We are super excited about this new class and love that there is a new “O” piece for every month & season, and that you can use the “Home” just the way it is if you’re between festivities! In the first part of the series we’ll be creating both the “Home” letters and the egg, so we’ll be all ready for Easter! Every month thereafter, we’ll be creating the next “O” piece in the series. It can be used as a stand-alone decoration or you can add it to your HOME word wood decor. You will LOVE this project! Both black & antique white paints will be available in class, so you can choose the one that best suits your home decor. The letters are 1 1/2″ thick, made of solid pine and are laser cut & hand sanded, ready to decorate. “Home” measures 11″ wide, and the “H” is 8″ high. 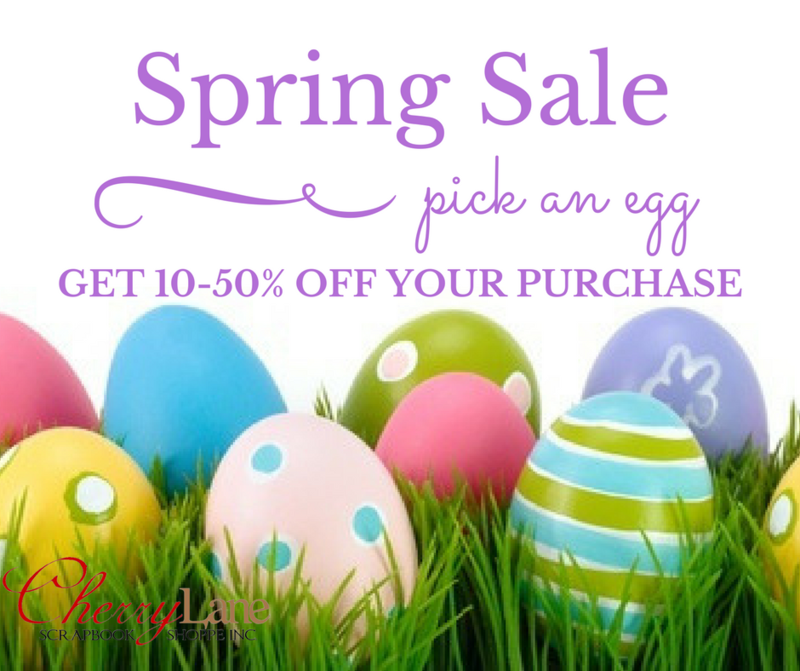 Come into the shoppe, pick an egg at the register and crack it open to reveal your discount ~ win anywhere from 10% up to 50% off your entire* purchase! EVERY egg is a winner! Available in both clear acrylic and cling rubber, these super cute stamps are a one-time order. Come and pick up your favourites today… they won’t last long! Welcome to the Cherry Lane Blog! Follow us here for all the news from Cherry Lane... plus other fun stuff we feel like sharing! Administrator on National Scrapbook Day Celebration!